Some of you may have had one at one time or maybe still do. Nice little machine. 6"x18" bed. Been working on mine getting it tuned up and repairing some of the years of use it has seen. I replaced the 3" chuck with a 5" chuck so I can work on larger items. I found out that Atlas is now called Clausing and is still in the original building in Kalamazoo, Mi. I will make the 30 mile drive there Friday to pickup some parts I need. 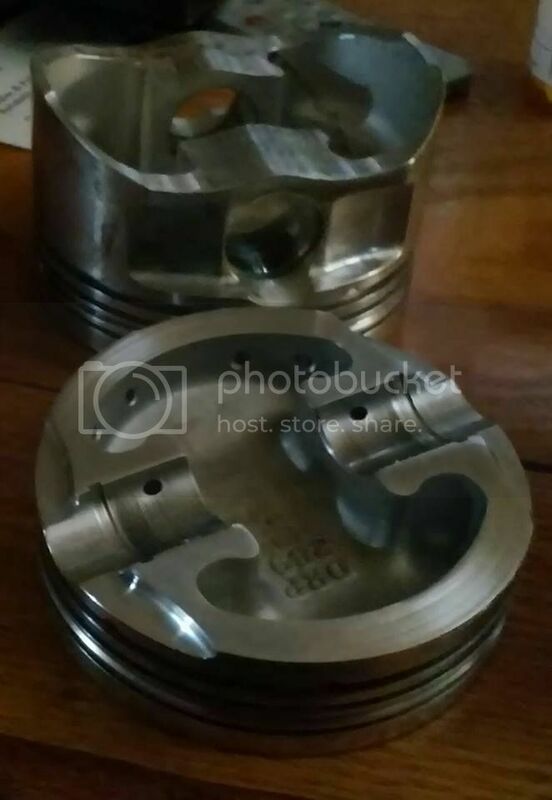 The piston in the picture is the result of me testing the 5" chuck, had to machine an adapter to make it fit the nose shaft.